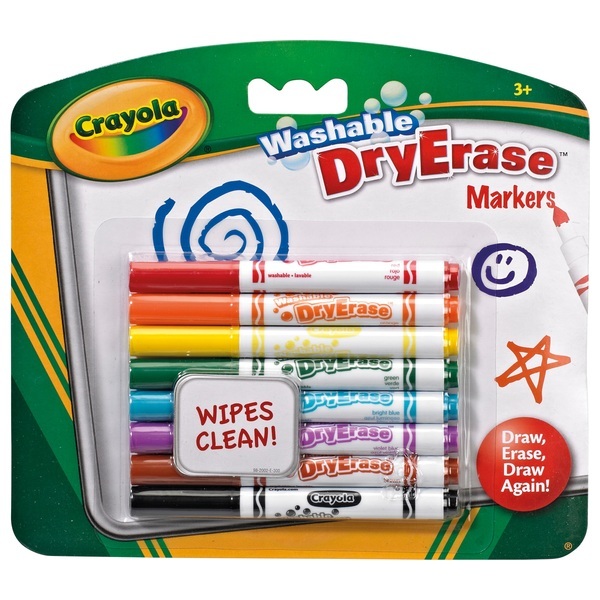 Bold-marking, bright colours are highly visible from anywhere in a classroom. Bold-marking, bright colours are highly visible from anywhere in a classroom. Low odour means less annoying or irritating fumes, especially when students use individual dry-erase boards. Smooth- writing "juicy" ink laydown is non squeaky, more pleasant to use.